The Cabourg public golf course on the Côte Fleurie coast, a 9-hole course on a gentle wooded landscape, to suit all levels: from beginners to experienced golfers. The course's particularity: a 30-tee driving range including 10 covered tees. Since you don't need to book your round, you're sure not to wait. 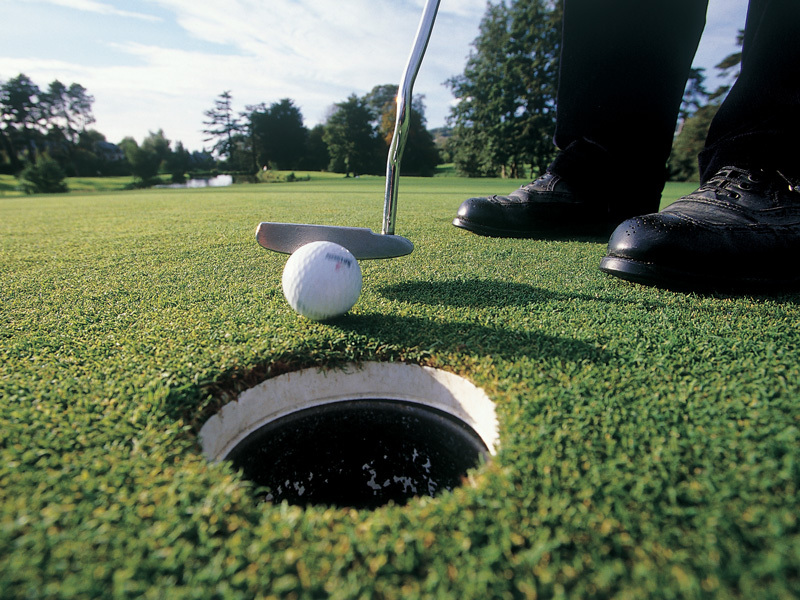 Golfers are sure to appreciate the course's excellent maintenance, worthy of the most prestigious clubs in Calvados. Competitions are open to all as from April. Individual lessons and courses for all levels, together with a golfing school all year round. Relax and enjoy a soft drink at the club house.